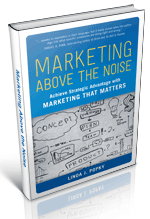 “Marketing Above the Noise: Achieve Strategic Advantage with Marketing that Matters” is published. “Marketing Pitfalls”. 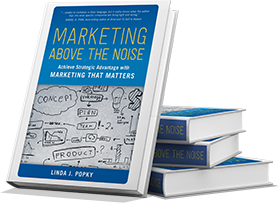 Linda discusses the four types of marketing issues. Night Songs, a music CD featuring 13 pieces in the nocturne style from eight composers. Buy it today on lindaplayspiano.com! Order this book from Amazon.com or here. 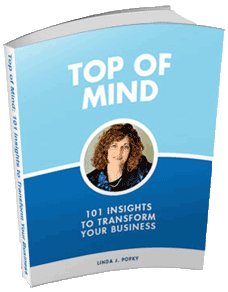 Order and download this ebook from disciplinedmarketing.com. Marketing Personnel: Time to Get Off Your ASSumptions and Onto the Front Lines! Linda provides some quotes for this article.